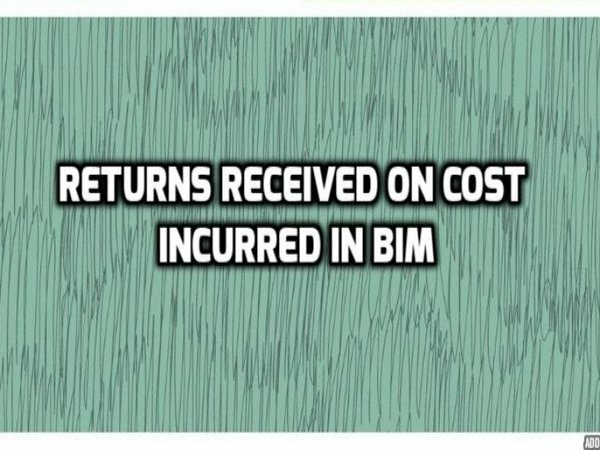 Determine the returns received on the BIM Modeling cost incurred during the pre-construction or design phase. Tremendous changes have occurred in the construction industry with the development of technology. Nowadays, the typewriters and drawing boards are replaced by computer software to produce construction documentation. 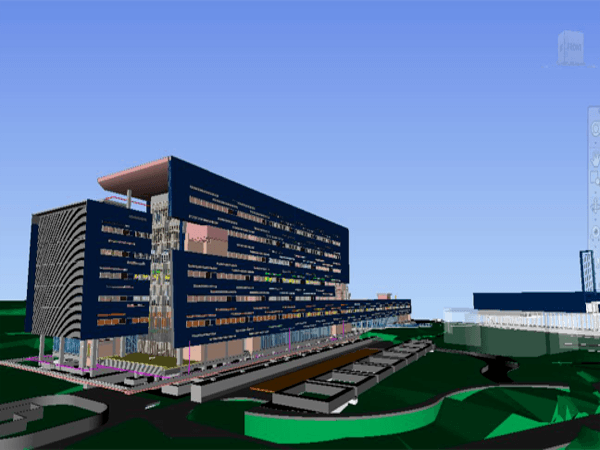 Another most important revolution in the construction industry is Building Information Modeling (BIM), which makes a significant change in efficiency and accuracy. Implementation of BIM can reduce the design fees that should be paid. But, at the same time, BIM Modeling cost under BIM implementation is increased. BIM transfers the quality digital information from briefing through design and construction and finally to the owner-operators of the building. So, the person, who gets most benefits from BIM, is the owner operator. Some of the important features of BIM are the following. BIM helps analyze building design and thermal calculations and reduce energy-use significantly, as it enables the use of renewable energy, improved design of the building fabric and services and simple decisions like the building’s position with respect to its environment. 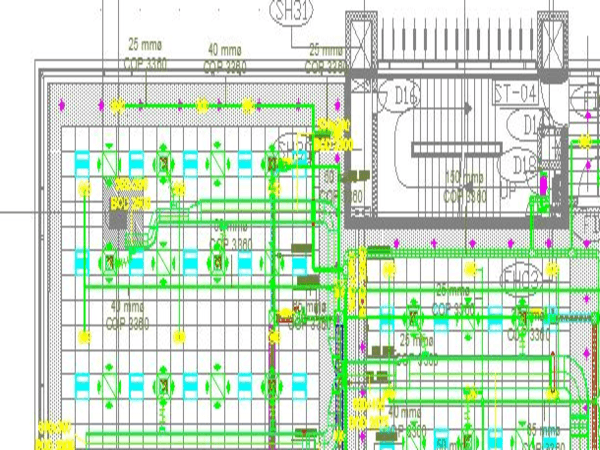 BIM provides the clients with high-quality digital information, with which they can help the maintenance of the facility. The digital information ensures happening of maintenance on an optimal schedule. 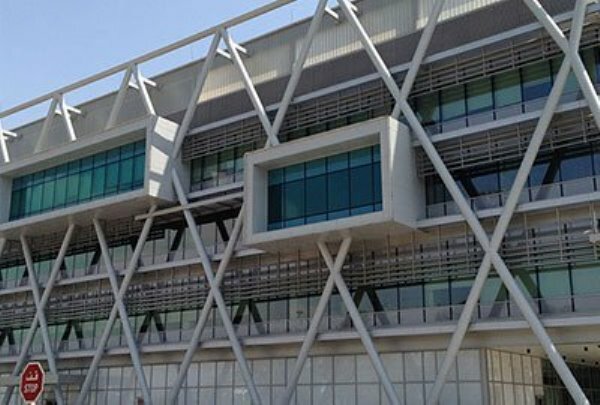 With the help of Modeling the building, the clients can make informed decisions at design time about the quality of the products and they can be installed in their facility. 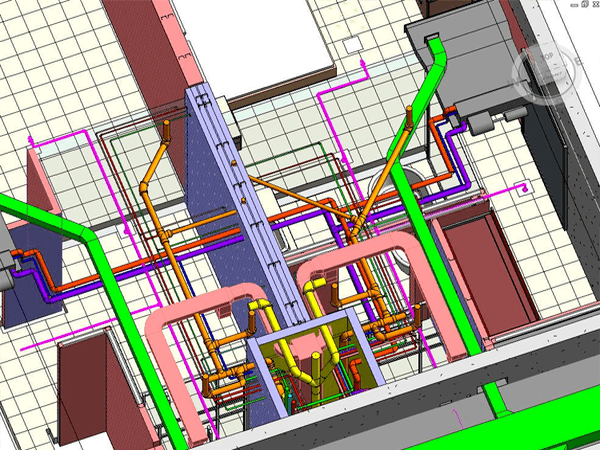 Another major benefit of BIM is cost saving. It is very difficult and costly to correct the clashes between structure and the services on construction site. The costs will increase along with the increase in the number of clashes and that will lead to a great loss to the owner. As BIM helps early detection of clashes, this problem can be solved to a great extent. Working with incomplete or badly co-ordinated construction document may force the construction team for further information. It is also expensive to rework on design if the construction has already started. As BIM enables digital construction at design time and the physical construction second time, this problem is solved. All these above-described points do not mean that design fees are reduced in the BIM. But, if you are ready to spend extra on designing in BIM, you can save 20% on construction cost and 60% on operation cost. The method to reduce BIM Modeling cost in the design phase is to create pre-design templates combined with common building elements such as geometric constituents and provisions. 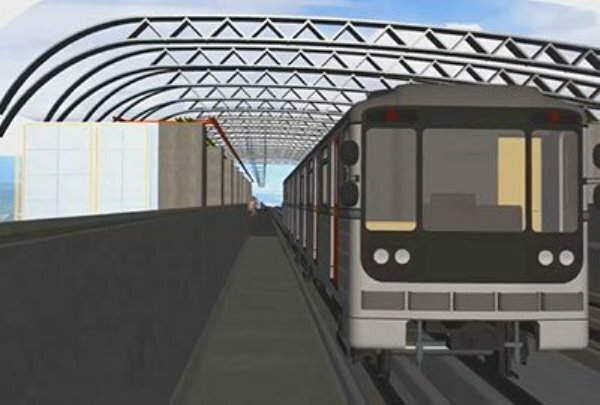 It helps produce similarly replicated buildings through the BIM template. 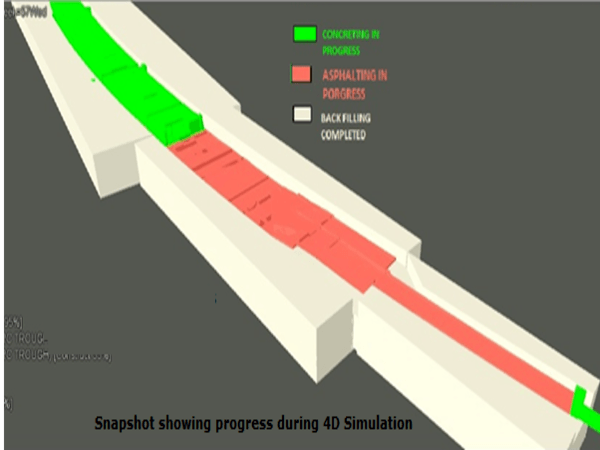 So, we can save and improve designs by using standardized digital construction templates. To conclude, even though the designers have to face the rise of design fees in BIM adoption, they get the value to the construction process and reward for this. However, if the designers get repeated business orders for similar projects from clients, the fees will reduce. But, use of BIM increases the efficiency of these projects and the margin of all members of the construction team. A professionals cost depends on the worth added by the designer during the project. BIM models, through running simulations, handing over usable asset data and designing out clashes and waste, enables the designers to offer more value to their clients than the traditional design methods can. Demonstrating this value to the clients and receiving fees in proportion to the added value is the responsibility of the architects and engineers. What data do you have on the cost of using BIM on projects? Ideally by size and type of project, like hospitals, office, laboratory, etc. From first-hand experience this hype is true I sold tesrartriel laser scanners to AEC firms and at least 50% of them had this preconceived notion that the scanner device would magically create a 3d model. It amazed me that highly educated industry professionals had this misconception. 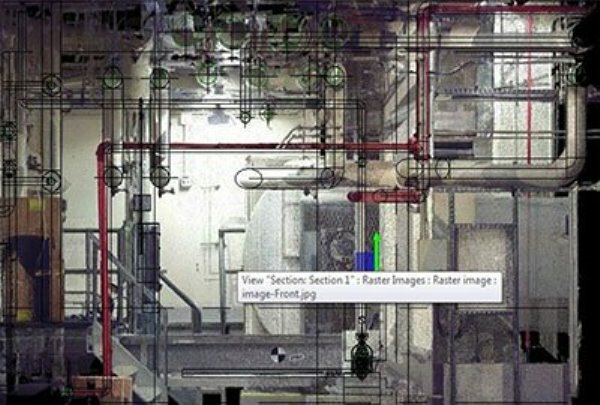 I guess for a burgeoning industry such as laser scanning we need to do a better job of managing our potential customer expectations because what these tools can accomplish is simply remarkable.